What small antennas have auto gain control? Auto Gain Control is a feature of amplifiers that does pretty much what it sounds like. No matter what the incoming signal is, the outgoing signal is nice and steady. It’s used in commercial and industrial installations where you have to depend on the signal level being consistent. It’s also used in TV antennas for a very good reason. Auto Gain control in antennas is used to compensate for different signal strengths. Let’s say some of your stations are very close. Others are much further away. The further signals will be much weaker. A very close signal can overpower a much weaker one. If you’re using an amplifier without auto gain control, then your TV’s tuner could adjust to receive a stronger signal by making weaker signals too weak. In that way, having an amplifier could actually be worse for you than not having one. 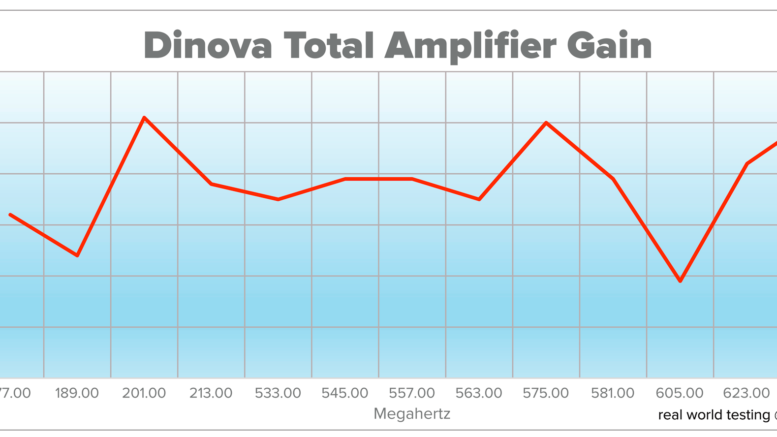 Choose an amplifier with auto gain control would seem to be the best bet, but if you want an easy install you’ll want an antenna with a built-in amplifier. That’s a better solution, especially if you’re in an area where the HOA or condo board won’t allow large antennas. It’s also an easier installation for you and looks cleaner overall. Although there are several options for small amplified antennas, only one has the kind of auto gain control you’re looking for. Check out Televes’ new Dinova Boss Mix antenna. It’s small enough to meet all HOA rules and it also offers improved VHF performance if you need it thanks to some innovative extendable elements. The Dinova Boss Mix uses the same high-quality amplification circuitry as Televes’ larger outdoor antennas and delivers it in a smaller package. It uses sensitive circuitry to get the best possible reception from a smaller package and its amplification is the cleanest in the industry. It’s also really unique in having auto gain control. It’s incredibly important in smaller antennas because you’re probably dealing with signals that come in from many different areas. With an antenna designed for distance, you’re probably dealing with very similar signal strengths, even if they are all fairly weak. No one antenna will work for everyone. That’s why there are hundreds of different ones. It can be so much choice that it’s confusing. Luckily for you, there’s a free service to help! 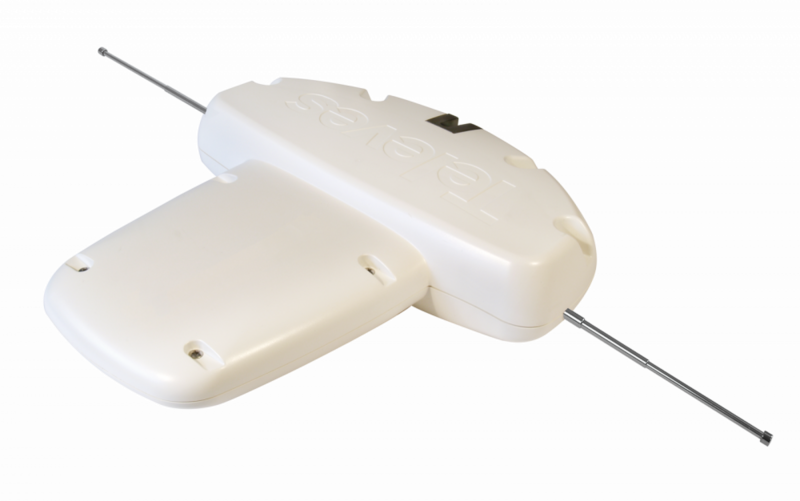 Check out this antenna recommendation service from Solid Signal. It’s not just an app or a script. This is unique because actual antenna technicians review every cases individually and choose the right antenna. No matter how sophisticated an app gets, it won’t match a technician with years of experience. And of course, only Solid Signal has the best selection of antennas including all the best brands. You can’t find a selection like this anywhere on the internet and that includes the largest sites (you know the ones I’m talking about.) And of course every antenna comes with free tech support — try getting that from one of those other sites. What’s so bad about VHF-Low?